AA Highway East to 1st drive on right just past W. California Crossroads. 1st house on left at top of drive. 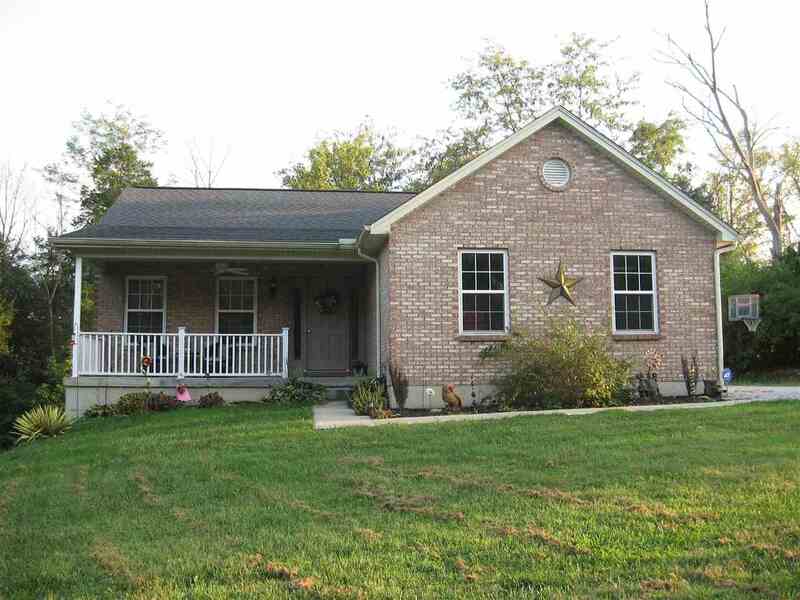 Brick ranch on 2 private acres just of AA Hwy. Wooded views from every angle. 3 bedroom, 2 full bath, hardwood floors throughout. Cathedral ceilings open floor plan. Full unfinished basement with walkout. Walkout from breakfast room to large deck. Covered front porch. Great condition.